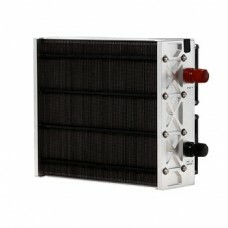 The H-1000 PEM Fuel Cell (1 Kilowatt) is an air powered, air cooled and self-humidifying fuel cell. The H-1000's air cooling feature renders bulky and inconvenient water cooling systems obsolete, allowing for a semi-integrated, efficient and reliable system. The H-Series PEM fuel cells are the most compact and the least heaviest fuel cells on the market. Average lead time is 4 - 6 weeks. What Else do I Need for my Fuel Cell? What Hydrogen Storage is Best for Me? 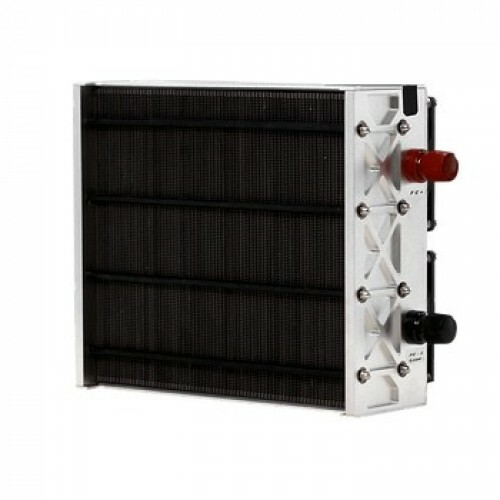 Why is Humidity / Moisture Control Important in a Fuel Cell?